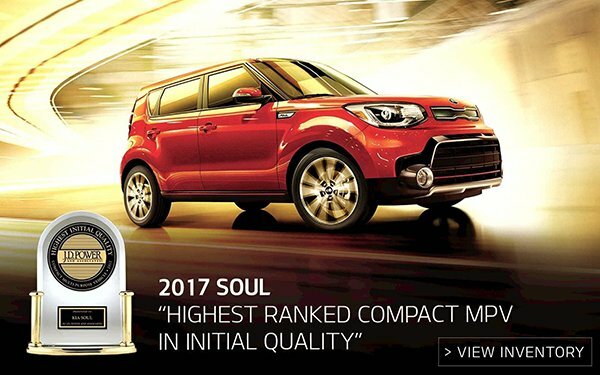 Kia is the highest ranked brand in initial quality, two years in a row. J.D. 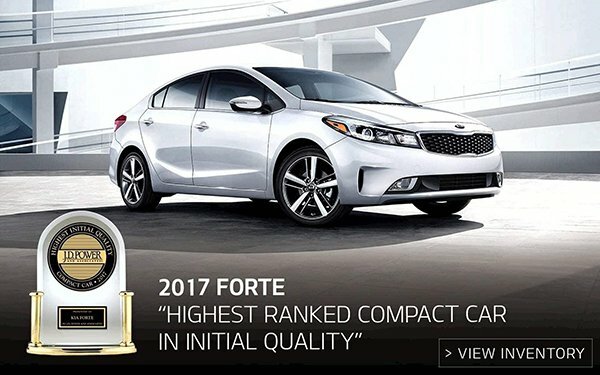 Power's 2017 Initial Quality Study puts Kia on top once again, and with more awards than any other nameplate. The iconic U.S. study examines the problems new-vehicle owners face within their first 90 days of ownership. And this year's study reveals that new-vehicle quality is at its highest ever. 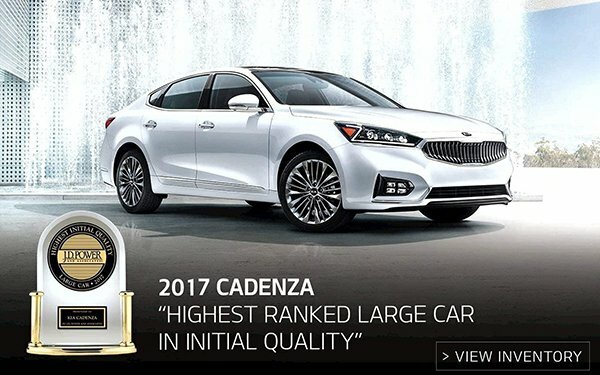 Making Kia's #1 brand ranking, for the second straight year, that much sweeter. 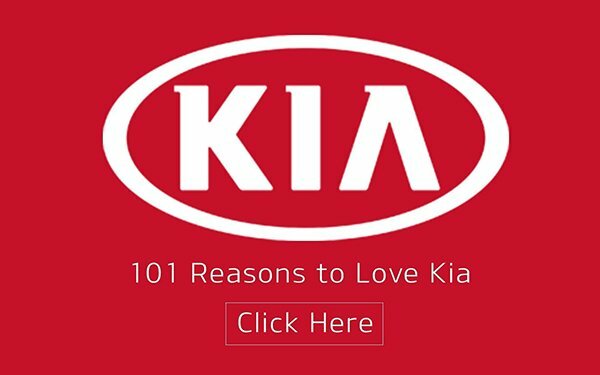 For the second year in a row, Kia ranks highest among all automotive industry nameplates in the J.D. Power U.S. Initial Quality Study SM (IQS) . 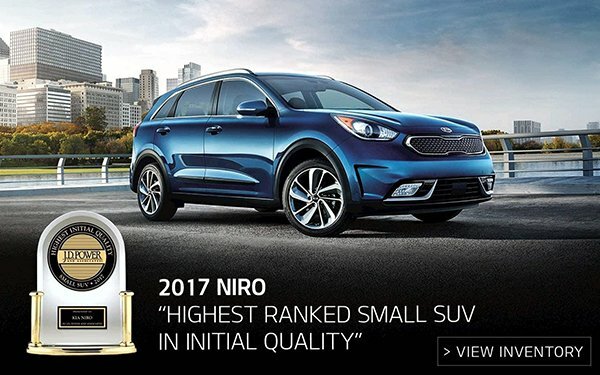 Last year, in the 2016 IQS , Kia became the first non-luxury brand in 27 years to lead the industry in initial quality, following a strong performance in the 2015 IQS , in which the brand ranked second overall. 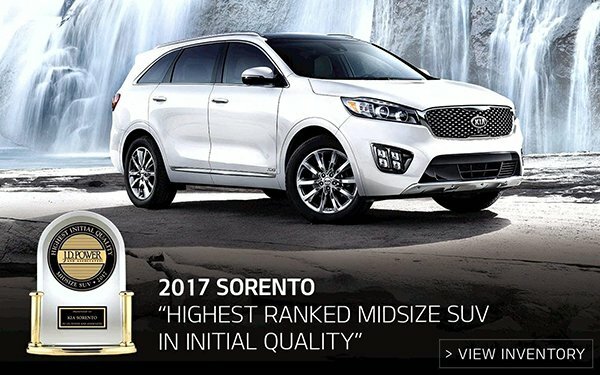 In addition to its industry-leading performance in the 2017 IQS , Kia produces five award-recognized models: the 2017 Soul in the Compact MPV segment (third consecutive year); 2017 Sorento in the Midsize SUV segment (second award in three years); 2017 Kia Forte in the Compact Car segment; 2017 Kia Cadenza in the Large Car segment; and the all-new 2017 Kia Niro in the Small SUV segment.